181 Welsh Street, Fond Du Lac, WI 54935 (#50197716) :: Todd Wiese Homeselling System, Inc.
Are you searching for a place to call your own? Are you renting? Stop the nonsense! Low taxes, low payments so you can own this home much cheaper than paying rent. 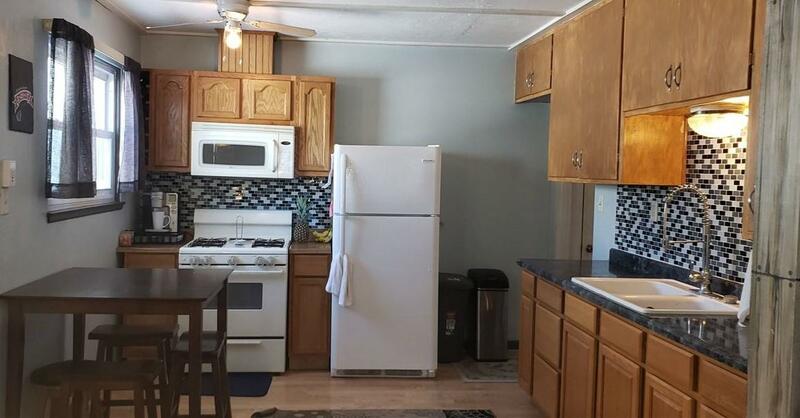 This remodeled 2 bedroom home offers an awesome location a remodeled kitchen with tiled back-splash, remodeled bath, updated laminate floors, appliance package. Main floor laundry. 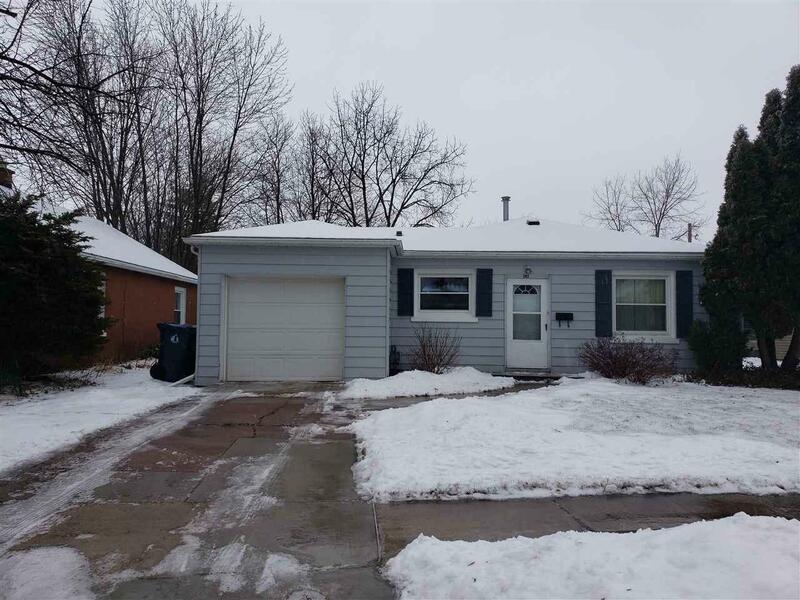 Updated furnace, central air, windows, plumbing and water heater. Attached garage and deep fenced yard. Walking distance to schools, downtown, parks colleges and shopping.